The most common question we get from first time customers at Coolibar is “how does your clothing protect against the sun’s UV rays?” The answer is quite simple – it’s all in the fabric! Our SUNTECT® fabrics are rated UPF 50+ meaning they block 98% of harmful UVA and UVB rays and provide protection in one of two ways: 1) A broad-spectrum sunscreen ingredient, either zinc oxide or titanium dioxide, is permanently embedded into the fibers during the manufacturing process. These sunscreen ingredients reflect UV, so UVA and UVB rays bounce off the garment. 2) Tight-weave construction prevents UVA and UVB rays from penetrating the garment. 3D dri SUNTECT® – Stay cool when the sun heats up. Description: A visible tiny surface grid pattern lifts the fabric off skin providing cooling comfort. ZnO SUNTECT® – Dress in the comfort of everyday cotton. Description: Millions of tiny particles of zinc oxide are woven into every fiber for sun protection that cannot wash or wear out. aire SUNTECT® – Slip-on silky feminine coverage for work or play. Description: Feather-light, with a luxurious feel, this fabric is so soft, airy and cool, no one will ever guess it provides maximum sun protection. Description: Much lighter weight than typical swimwear, it’s extremely water friendly and comfortable enough to wear even in the hottest weather. What is the difference between sun protective clothing and regular clothing? Most summer clothing actually provides less sun protection than a SPF 30 sunscreen. 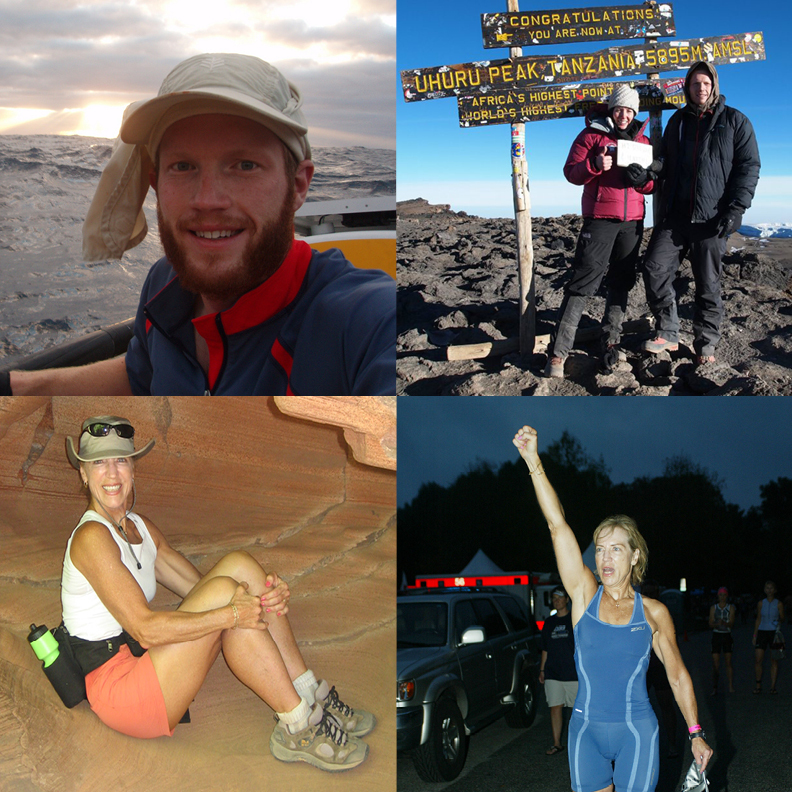 We test each garment we sell for UPF 50+ coverage. The Ultraviolet Protection Factor or UPF on sun protective clothing is actually a very similar concept to the Sun Protection Factor or SPF rating for sunscreen but there are some differences. The major difference is that the UPF for sun protective clothing and swimming shirts rates protection for both UVA and UVB whereas the SPF number on sunscreen only rates protection against UVB. 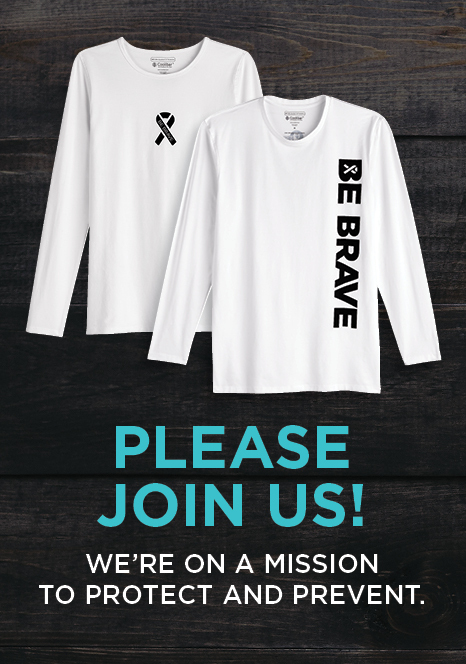 Also, a person wearing a UPF 30 garment will, in practice, be protected against 96% of UVA and UVB, whereas most people who use a SPF 30 sunscreen don’t apply enough sunscreen and, in practice, end up with significantly less protection, typically being protected against less than 50% of UVB. If I wear sun protective clothes, do I still need sunscreen? Sunscreen is always recommended on areas not directly covered by our sun protective fabric, such as your chin, cheeks and hands – this will ensure maximum UV protection. Why can I see light through some of my UPF 50+ clothes and hats? Does that mean they’re not blocking 98% of UVA and UVB? The garment or hat is still protective even when you can see light through it. UV rays are shorter and have a higher frequency than visible light rays. 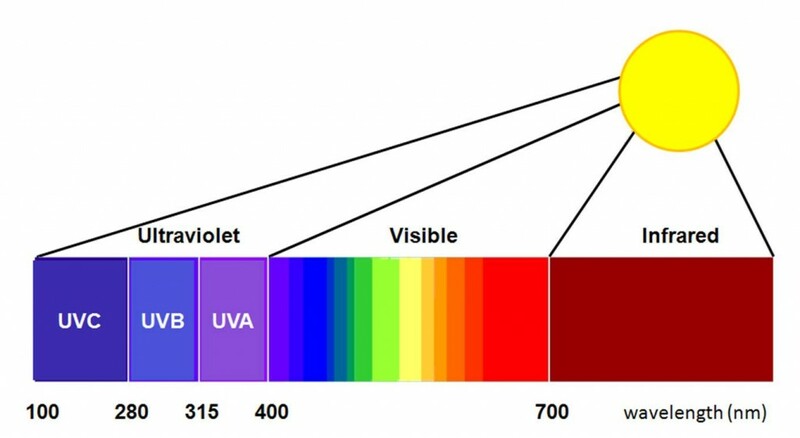 Visible light is not harmful to us since the frequency is not high enough. You can still see light through sunglasses with 100% UV protection – right? Are all sun protective clothes the same? No. Every company that produces sun protective clothing has different quality standards and fabric types for their UPF clothing. 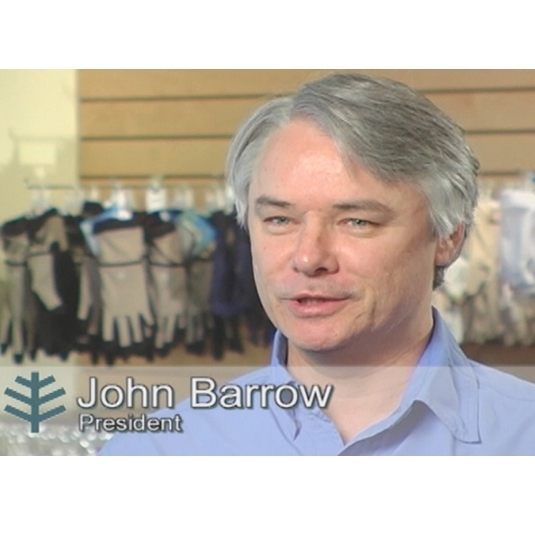 In addition, different sun protective clothes may have ratings lower than UPF 50+. 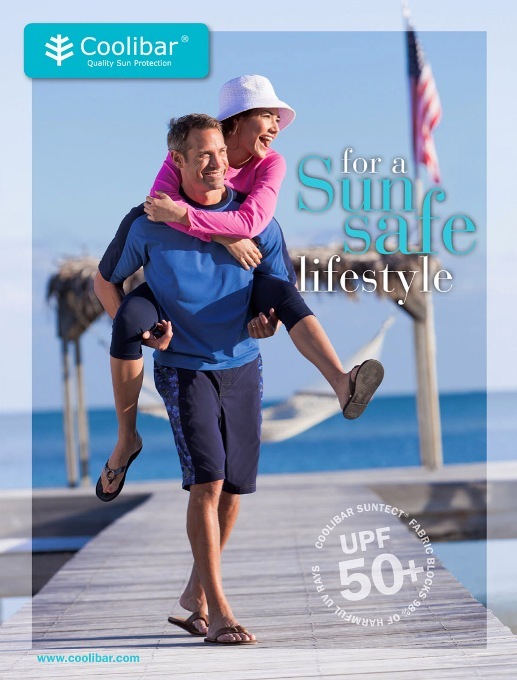 Coolibar only sells sun protective clothing with a UPF rating of 50+. Is the titanium dioxide in some of the fabrics safe? Yes. The micronized non-nano titanium dioxide particles are encapsulated by the fibers. We often use the seeded watermelon analogy to explain. – The fibers (fibers are thread together to make the fabric) = the rind of the watermelon. – The titanium dioxide = the watermelon seeds. If you cut the watermelon in half, you can see the seeds on the inside. The seeds, however, are never able to reach the surface of the watermelon. The same principle applies with the titanium dioxide used in our clothing. How many times can I wash it before the sun protection wears out? Our SUNTECT® brand fabrics have guaranteed UPF of 50+ for the life of the garment. The protection does not wash or wear out. At this time, Coolibar fabrics are not for sale. Thanks for posting! Coolibar fabrics are not currently for sale. Thanks for posting! My grandma can’t go outside because she is allergic to vitamin d. Does Coolibar protect against vitamin d? 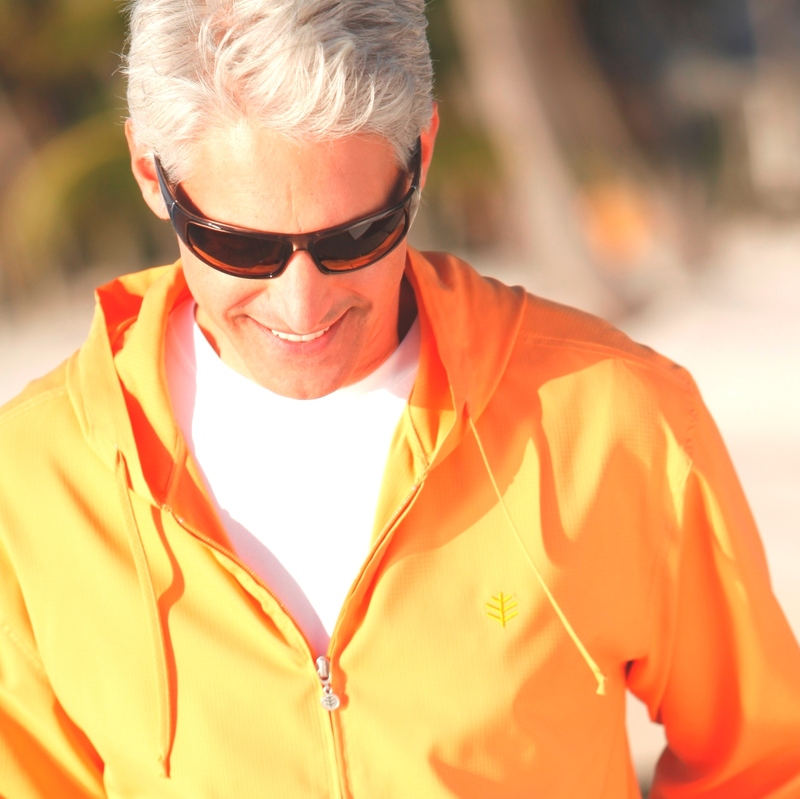 Coolibar clothing is UPF 50+ and will block 98% of UVA and UVB rays. It helps people who want to protect their skin from the sun! I understand the fabric continues to provide protection…after a dozen washings is it the fabric that is providing the protection or is it the embedded ingredient? How does it “never” wash/wear out? We guarantee the sun protection in our garments for the life of the garment because of embedded ingredients. We have a proprietary fabric blend that gets those tiny tiny ingredients embedded deep in the fibers of the fabric. Are all the fabrics made of polyester? We have many different fabrics all with different properties. 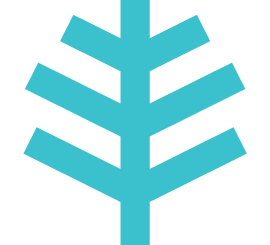 Come visit us on Coolibar.com!